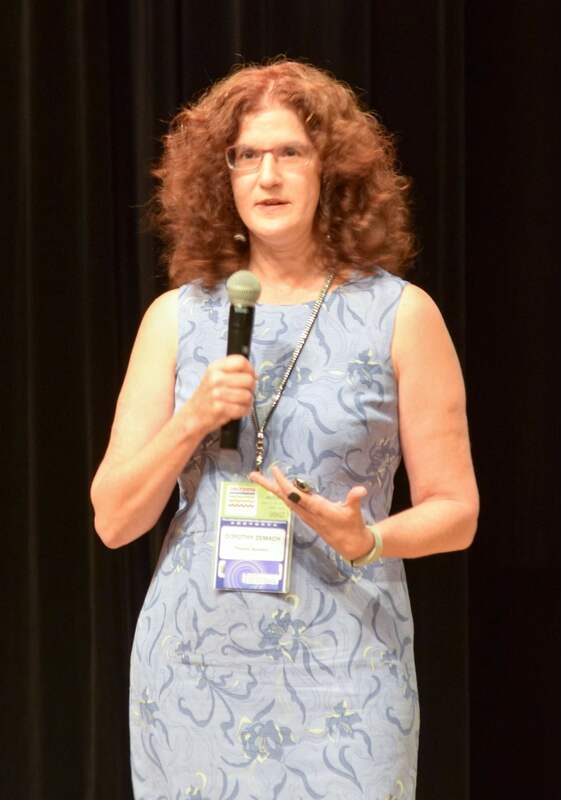 I specialize in practical and humorous presentations on language, learning, and teaching. Common subject areas include teaching reading (intensive and extensive), teaching writing (academic and business), teaching skills in an integrated course, self-publishing, and teaching vocabulary. Other topics upon request. Sausage and the Law: How Textbooks are Made, plenaries IATEFL 2018, Brighton, England; JALT 2017, Nagoya, Japan. Social Media for ELT Professionals, plenaries TESOL Tunisia 2018, Hammamet, Tunisia; DATE 2017, Dakhla, Morocco. 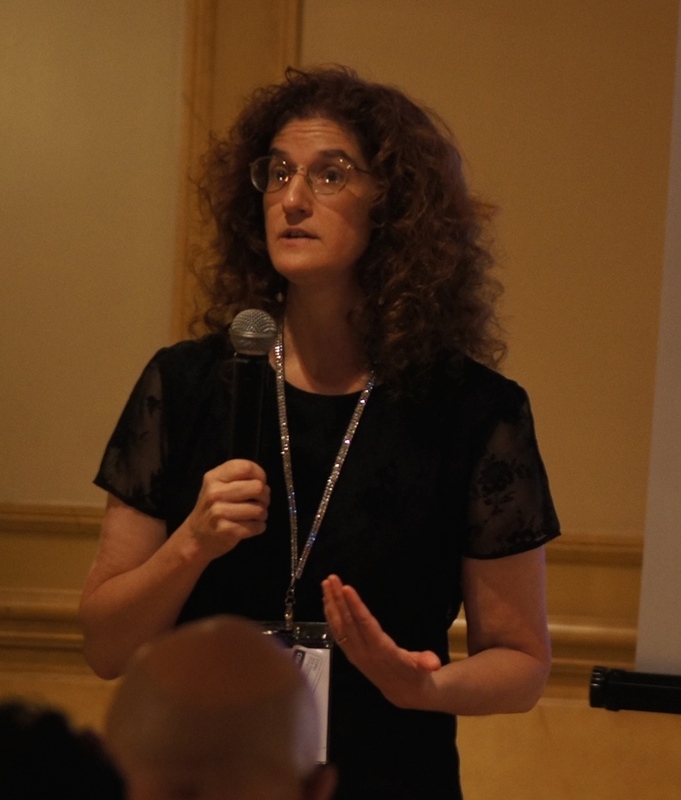 Guilty Secrets: Unpopular but Effective Teaching Techniques, American Language Center 2017 conference, Tangiers, Morocco; Lighthouse Symposium 2017, Big Rapids, Michigan. The Chocolate Museum, plenaries TATE 2016, Tunis, Tunisia; ETAI 2016, Ashkelon, Israel; 1st Annual English Teaching and Learning Conference 2013, Tripoli, Libya; IATEFL Chile 2015; Nicaragua TESOL 2014. 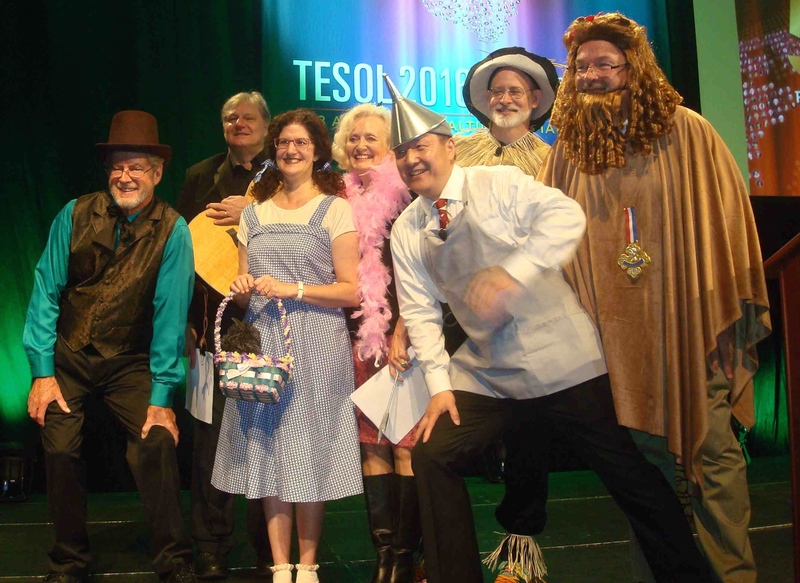 The Wizard of TESOL, invited musical presentation with H. Douglas Brown, Mark Algren, MaryAnn Christison, Jun Liu, Joe McVeigh, TESOL 2016, Baltimore, MD. Materials for the Middle East, panel presentation on English as an International Language, TESOL 2011, New Orleans, LA. Music as Metaphor, plenaries BRAZ-TESOL 2018; COTESOL 2017, Aurora, Colorado; National Conference for Teachers of English 2010, Guatemala City, Guatemala. Negotiating ELT Publishing Contracts, academic session panel for the Materials Writers Interest Section, TESOL 2010, Boston, MA. Hasn’t That Book Already Been Written?, plenaries Illinois TESOL-BE 2009, Naperville, IL; CoTESOL 2008, Aurora, CO; MITESOL 2007, Ypsilanti, MI. Using Process Writing to Nurture Successful Writers, Featured Speaker Presentation, JALT 2008, Tokyo, Japan. Using Metaphor for Learning and Teaching, featured symposium presentation, International English Language and Teaching Materials (ELTM) Symposium and Conference 2008, Melaka, Malaysia. Understanding and Coping with Teacher Burnout, plenary address, VATESOL 2008, Richmond, Virginia. Learning Music, Learning Language, featured speaker presentation, with Michael McCarthy and Jeanne McCarten, TESOL 2008, New York, NY. Teacher Burnout, plenary address, Intermountain TESOL 2005, Salt Lake City, UT. The Madness in the Methods, with Henry Widdowson, spotlight presentation, TESOL 2005, San Antonio, TX. Perspectives on Plagiarism from Ukraine and the U.S., with Tatyana Yahkontova, European Association for the Teaching of Academic Writing (EATAW) 2003, Budapast, Hungary. TESOL Survivor 2003, with H. Douglas Brown, Andy Curtis, Carolyn Graham, and David Nunan, plenary address, TESOL 2003, Baltimore, MD. Teaching Process Writing in Academic Contexts, Featured Speaker workshop, JALT 2002, Shizuoka, Japan. TESOL and the Humorous Spirit, with Henry Widdowson, plenary address, TESOL 2002, Salt Lake City, UT.